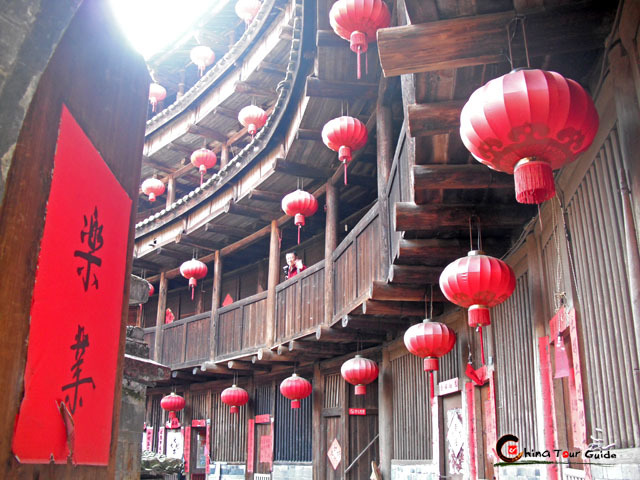 A taste of different types of the peculiar Fujian Tulou (Hakka Houses)! Circular ones, rectangular ones, palace-like ones... 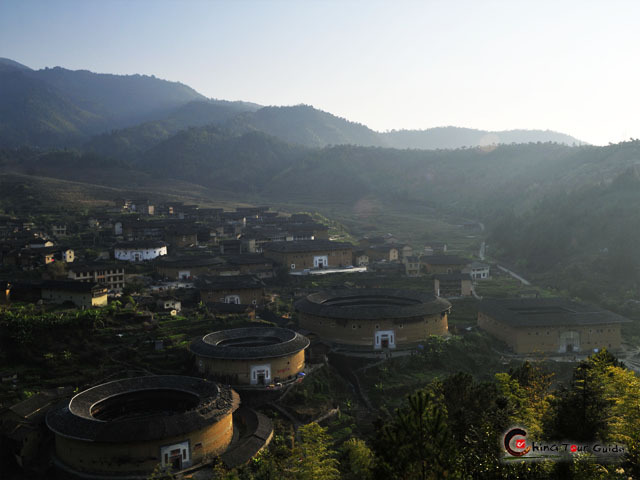 Though in different shapes, these earthen houses share the same characteristics - architectural art & ideas, family culture, Hakka culture & customs... Join us on a 2-day exploration to this living World Heritage - Fujian Tulou! Start from Xiamen for a fantastic trip to Fujian Tulou! 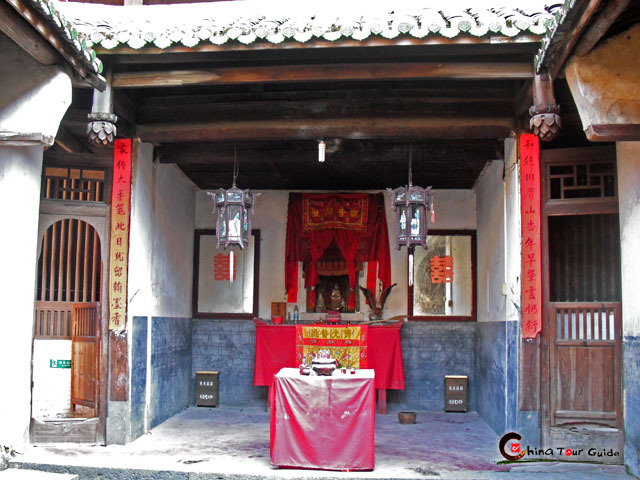 Scattered in the untouched mountainous areas in the Southwest of Fujian Province, Tulous are earthen buildings and mainly inhabited by the Hakka People. 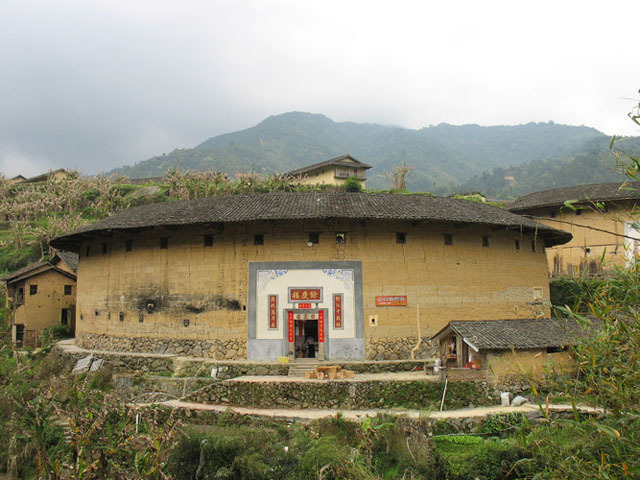 A Tulou is a small family kingdom of a clan as well as a reinforcement structure. 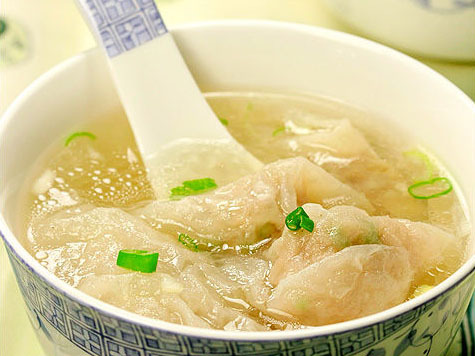 Check in a Hakka family inn and have a Chinese lunch at a local restaurant. 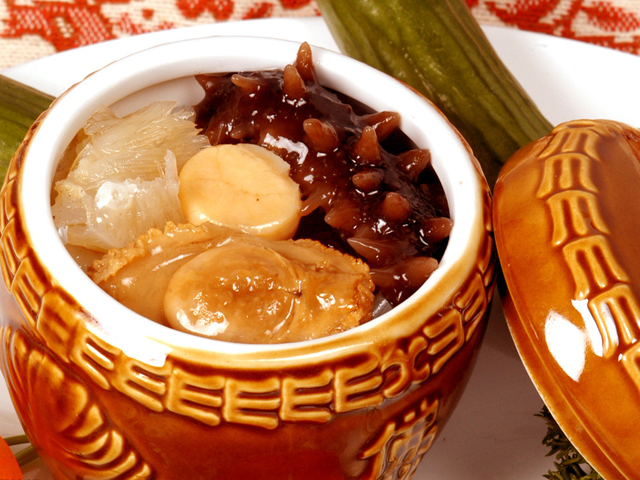 Regain your energy for the afternoon trip around the Chuxi Tulou Cluster. 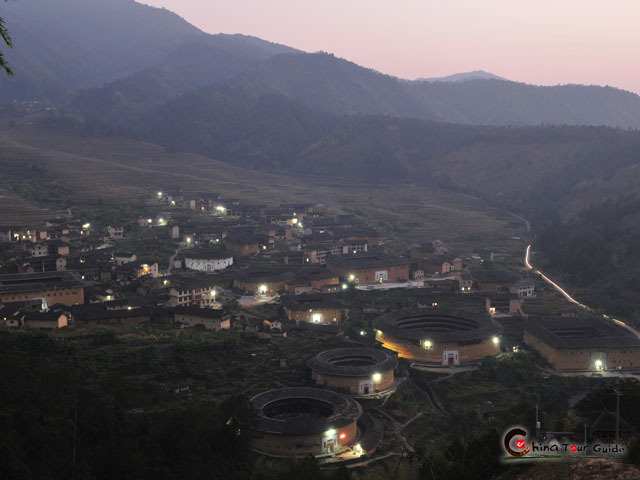 Chuxi Tulou Cluster, your first destination, is one of the most gorgeous parts of Fujian Tulou, preserving the original appearance and lifestyle at most. 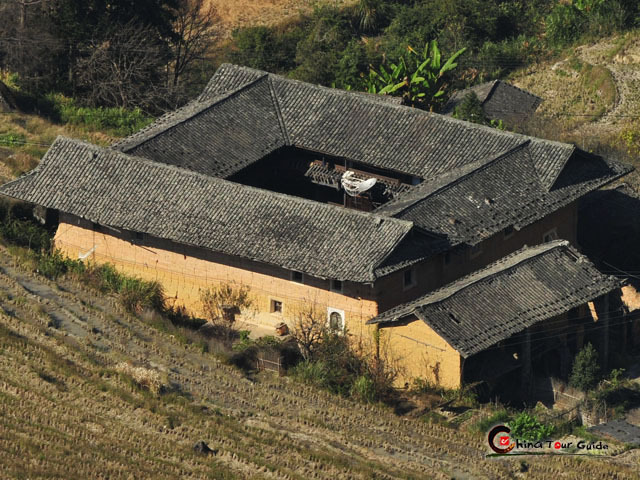 You will visit the typical examples of Hakka earth buildings: Jiqing Lou - the oldest and biggest round tulou of the Chuxi region, dating back to the year 1419 and can hold 72 families; Shengqing Lou - built in 1799 and dubbed as the King of the Rectangular Tulous; Yuqing Lou - built in 1729 and now a family inn. At around 17:00pm, rest your feet and enjoy a tea-tasting ceremony in a local family to learn some knowledge about the Chinese tea culture and the elaborate way of preparing and serving tea. 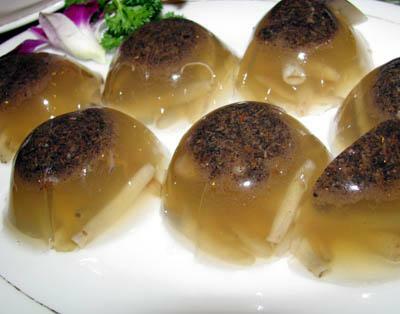 Fujian is one of the major places producing famous teas, including Ooling, Wuyi Yancha, Anxi Tie Guan Yin and Fuzhou Jasmine Tea. Dinner will be served at a local restaurant. 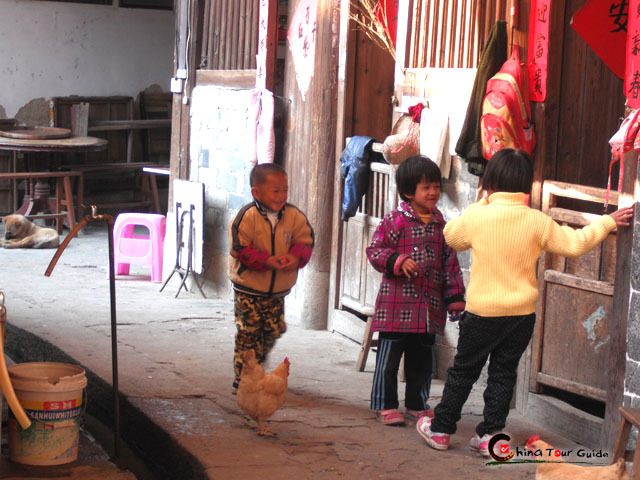 And you can spend your evening strolling around the village and feel the simple and joyful life of the locals. 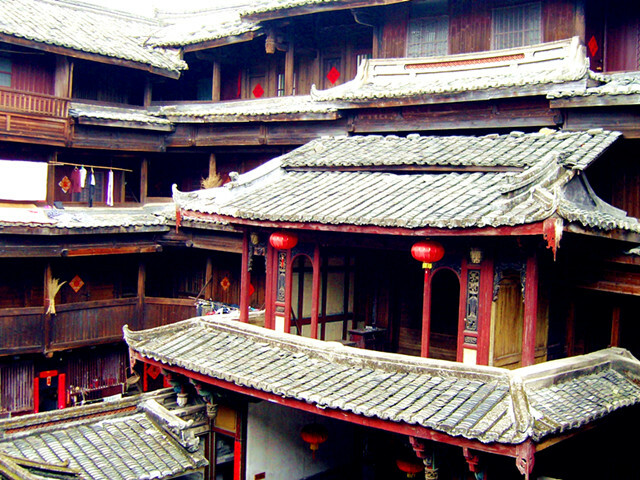 Stay overnight at a featured Tulou family inn. 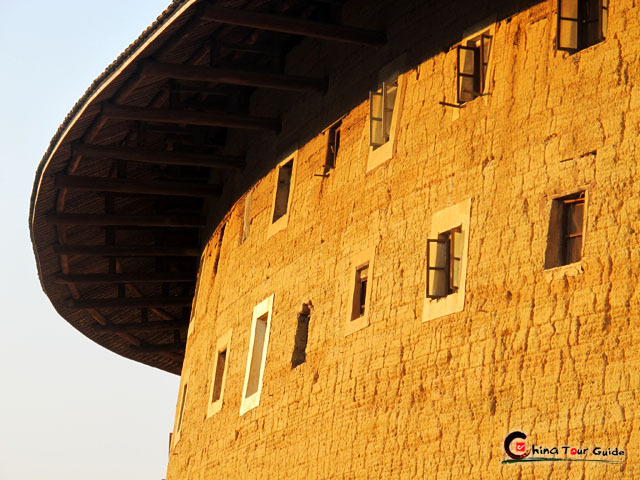 Have your breakfast and enjoy a tranquil morning view of Chuxi, start out to Hongkeng Tulou Cluster, which is the most concentrated of all earthen house clusters. Along the road are tulous of various sizes. 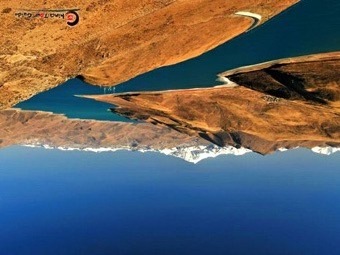 Your destination is Kuiju Lou and Rusheng Lou. 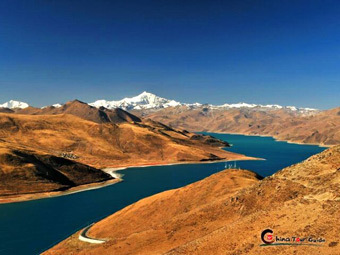 Kuiju Lou features a rectangular outer part with palace-like structures in the interior, and is praised as a rural Potala Palace. 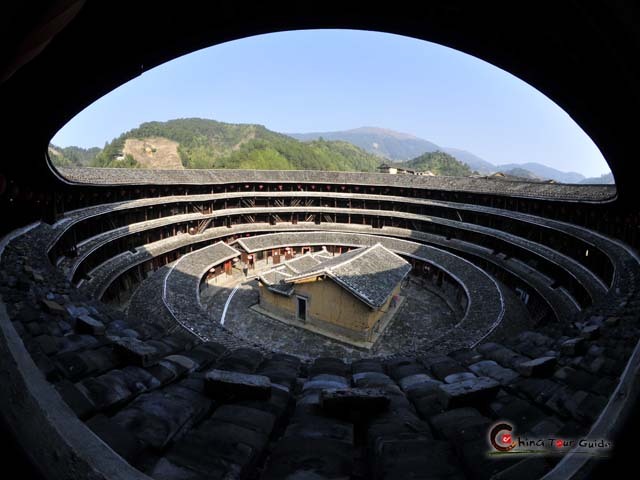 The exquisite Rusheng Lou is the smallest round Tulou (outer diameter: 17 meters) and looks like a measure for rice. At around 11:00 you will make your way to the local tea fields and join the local farmer to experience how to make tea. For the local people, tea is not only a kind of drinks, but a way of life. 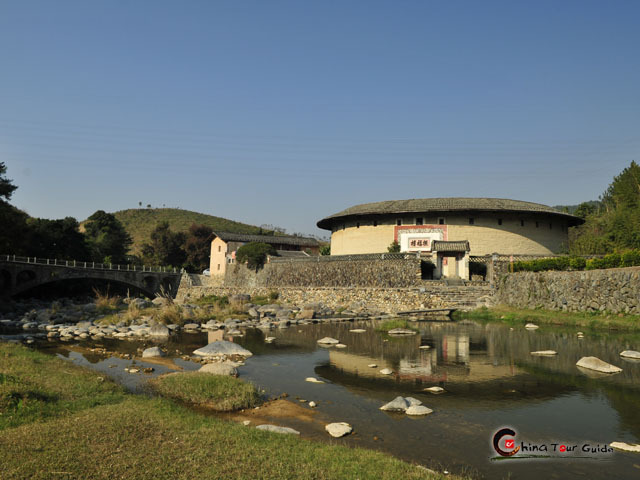 After lunch at a local restaurant, let's turn to the Nanxi Tulou Cluster, the "Tulou Great Wall". More than 100 earth buildings, in the shape of round or square, eight-square or hexangular, three-cornered or "D" shape, gather in large quantity along both sides of the river, offering a striking visual effect to all its visitors. 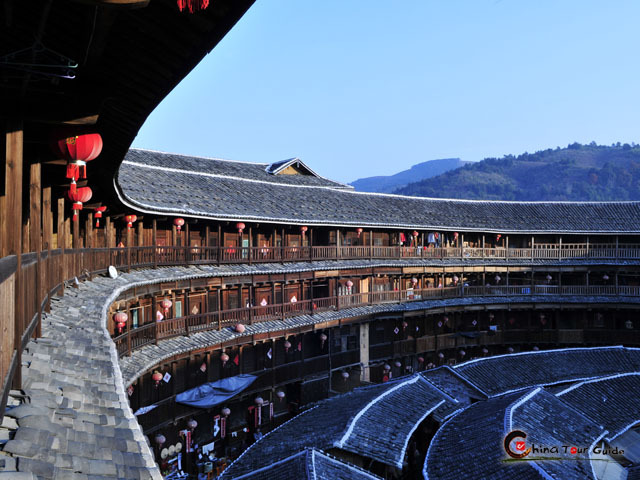 You will visit the "Tulou Princess" - Zhenfu Lou and the elegant Yanxiang Lou, which is part of the World Heritage Site and designed according to the ancient theory of Ba Gua (Eight Diagrams). Later of the day you will be transferred back to Xiamen. Wish you a happy day. 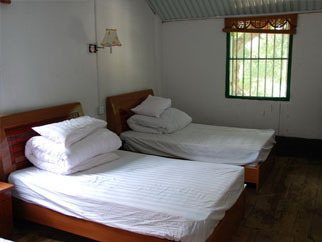 Though very simple in accommodation condition, the Tulou family inn is clean and special. 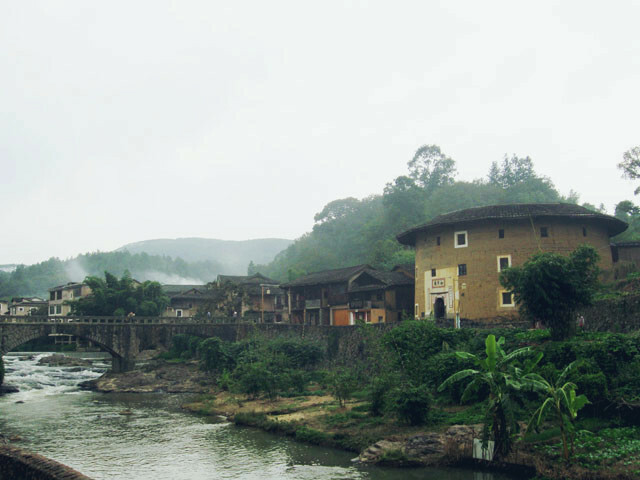 An extraordinary experience at the unique Fujian Tulou allows you to get closer to the genuine local life and the distinctive Hakka culture. 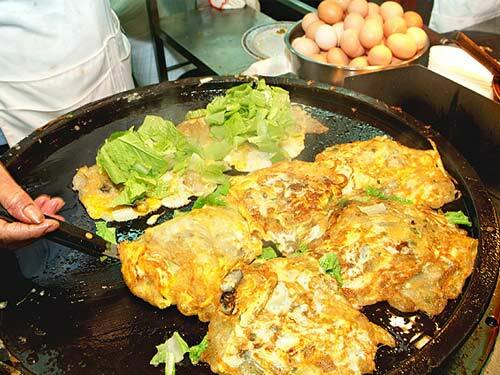 Meals as mentioned in the itinerary include 1 breakfast, 2 lunches and 1 dinner at local restaurant.